New Brunswick-based brand Wear Your Label demonstrates the fashion industry’s ability to drive social change. Founded by Kyle MacNevin and Kayley Reed, the fashion initiative raises awareness about mental health by creating clothing that stimulates dialogue on the issue. MacNevin and Reed hatched the idea for Wear Your Label shortly after working together at youth workshops for a provincial mental health organization. Wear Your Label is committed to ending the stigma surrounding mental health through positive messaging. Slogans like “It’s Okay to not be Okay” and “Sad but Rad” are emblazoned on the brand’s comfortable pieces empowering people to share their story. 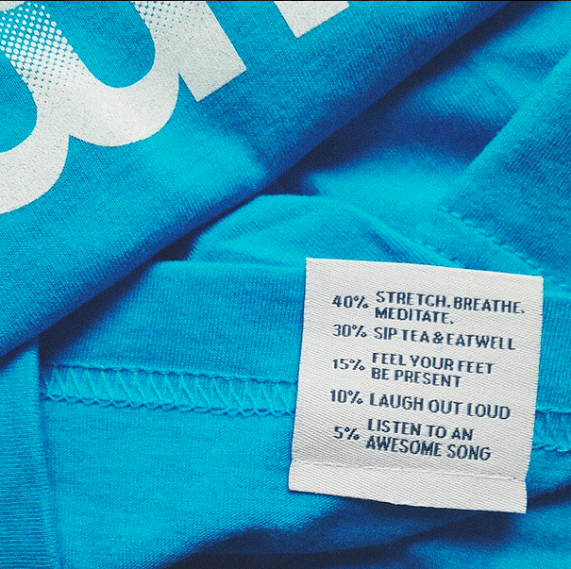 The Canadian label goes one step further: each garment’s tag includes a psychiatrist-approved guide that encourages wearers to improve their mental health. Wear Your Label also donates 10% of its profits to local organizations and groups that provide support for those suffering from mental illness. By eliminating gender-categorization from its garment offerings, Wear Your Label caters to the transgender community and non-conforming youth. Its intent is to be both inclusive and relatable. This philosophy is further emphasized through a strict no-Photoshop stance that advocates for the idea of ‘perfect imperfection’ in fashion campaigns. The only criteria for Wear Your Label models is that personal stories must be shared with a smile. 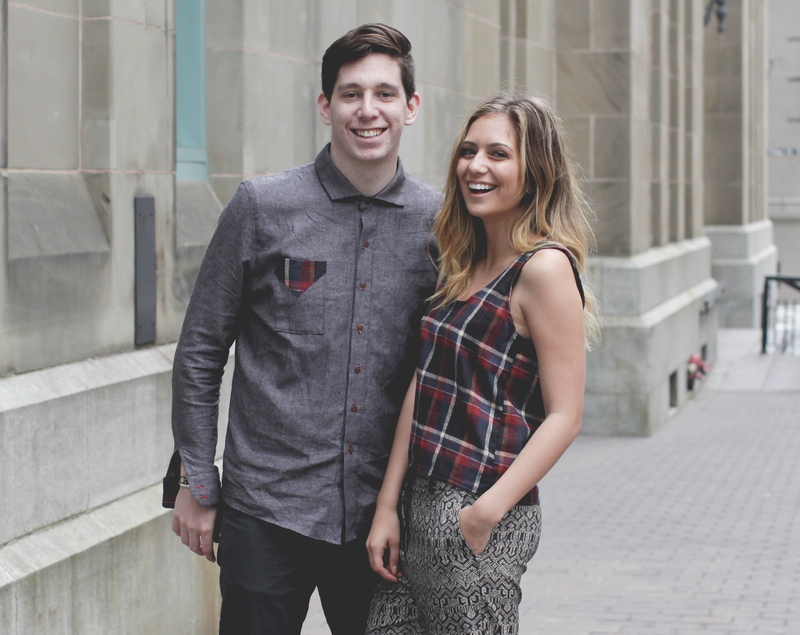 Kyle and Kayley are national leaders in the battle against mental illness. The Canadian duo proves that fashion is a powerful vehicle for raising awareness on contemporary social issues.